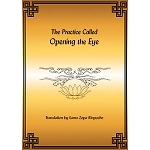 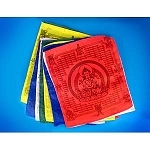 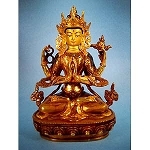 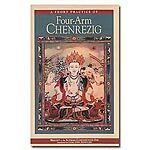 O Rol Losang Lungrig Gyatso gives a detailed commentary of the long sadhana practice of Chenrezig Gyalwa Gyatso. 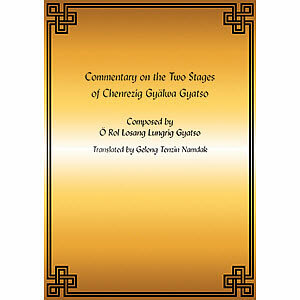 Includes sections on the generation stage and the completion stage, as well as six illustrations of aspects of the visualization. 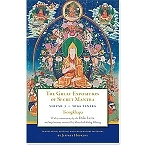 Translated by Gelong Tenzin Namdak. 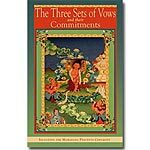 This text may only be read by those who have received the initiation of Chenrezig Gyalwa Gyatso and who keep the commitments. 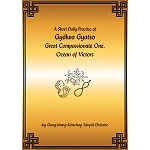 Please enter your empowerment details in the “comment” section at check out.